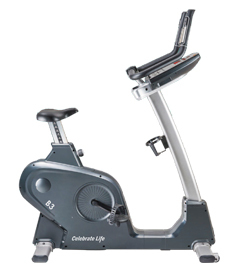 Elliptical always is the right choice to bring you the great fitness experience. 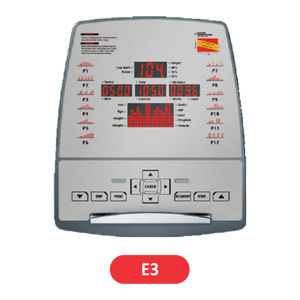 With the slim body and stylish structure, this elliptical present the fashion shape and keeps the smooth movement of whole the body. 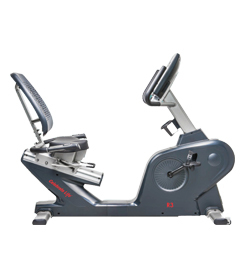 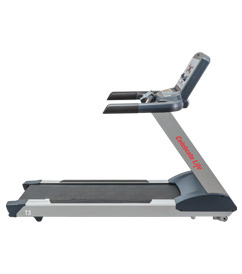 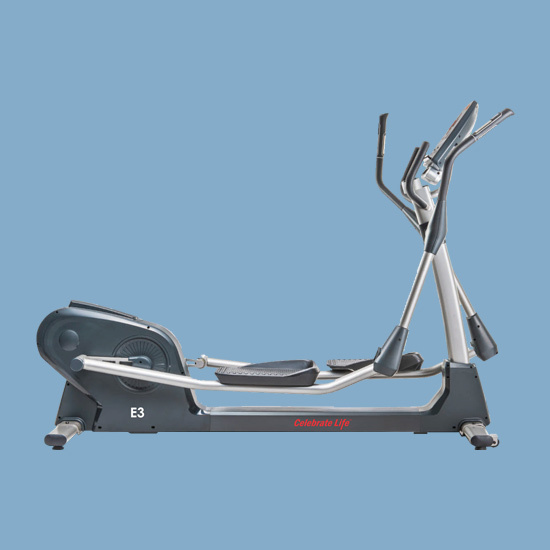 The low impact force to knees and bidirectional motion make elliptical to be the best choice cardio machine to everyone.